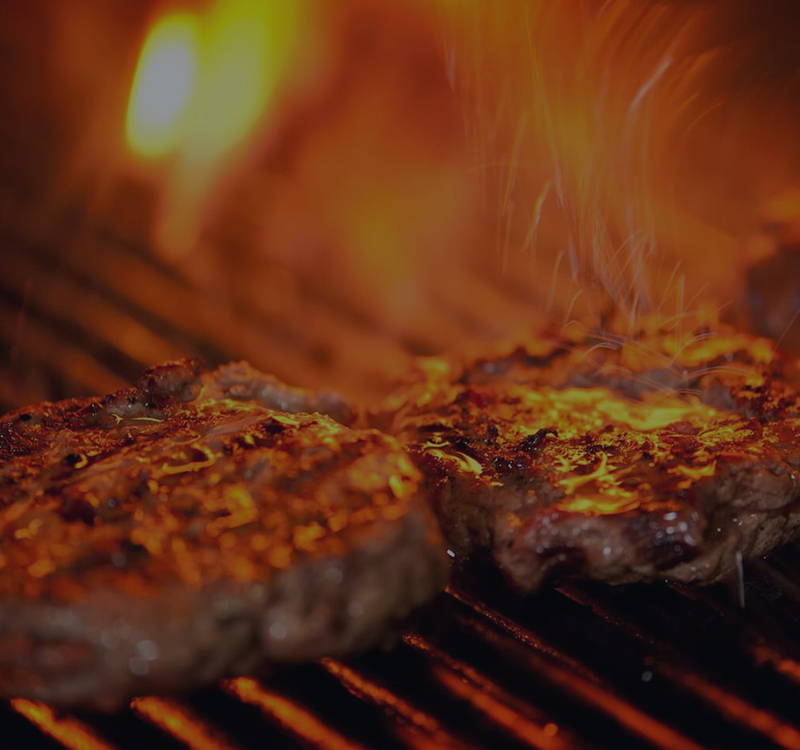 SELECT YOUR RESTAURANT FROM THE VENUES SECTION. AT THE BOTTOM OF THE PAGE, CLICK THE “SEND ME MY DISCOUNT VOUCHER” BUTTON. FILL IN THE FORM AND SEND IT OVER. YOU’LL SOON RECEIVE YOUR EXCLUSIVE EMAIL VOUCHER. AND REACH 1000s OF POTENTIAL CUSTOMERS! 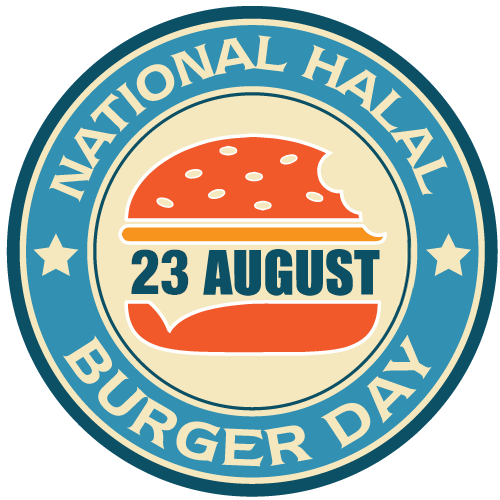 SIGN UP TO NATIONAL HALAL BURGER DAY!